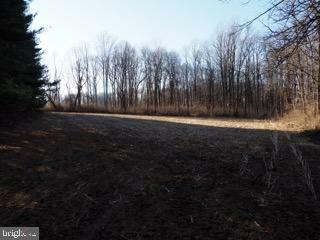 Hunters Paradise! 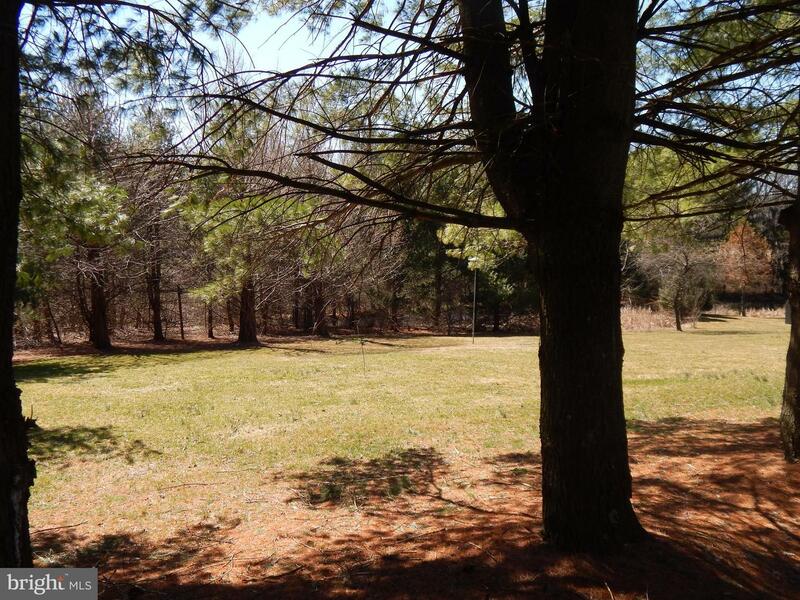 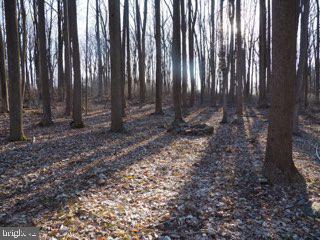 Enjoy the 15 1/2 acres that comes with this 4 bedroom cape. 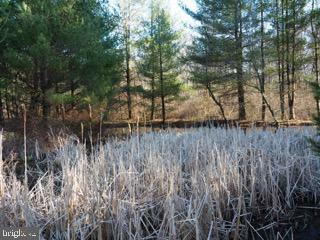 For the hunters there are plenty of deer and wildlife roaming. 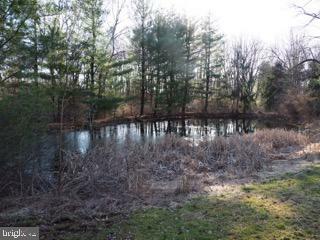 For nature lovers, sit on rear screened-in porch sipping your morning coffee watching and listening to wildlife or sit by a pond on a lazy day. 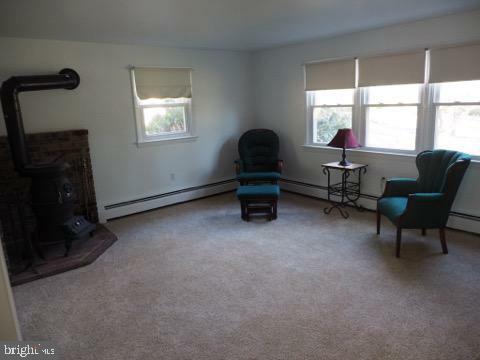 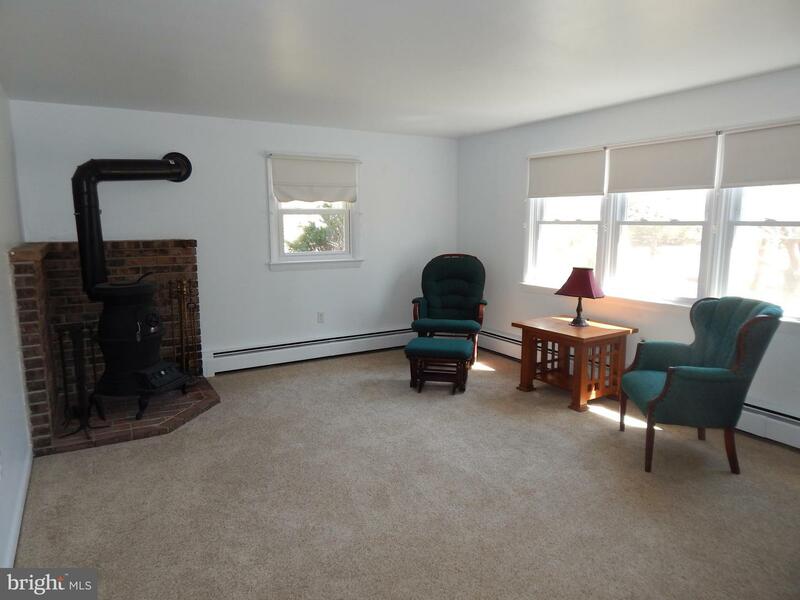 Home features nicely sized living room with stove for taking the chill out of cold winter days. 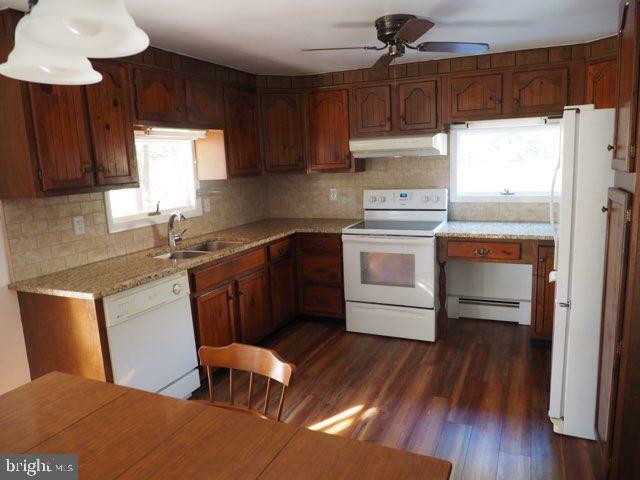 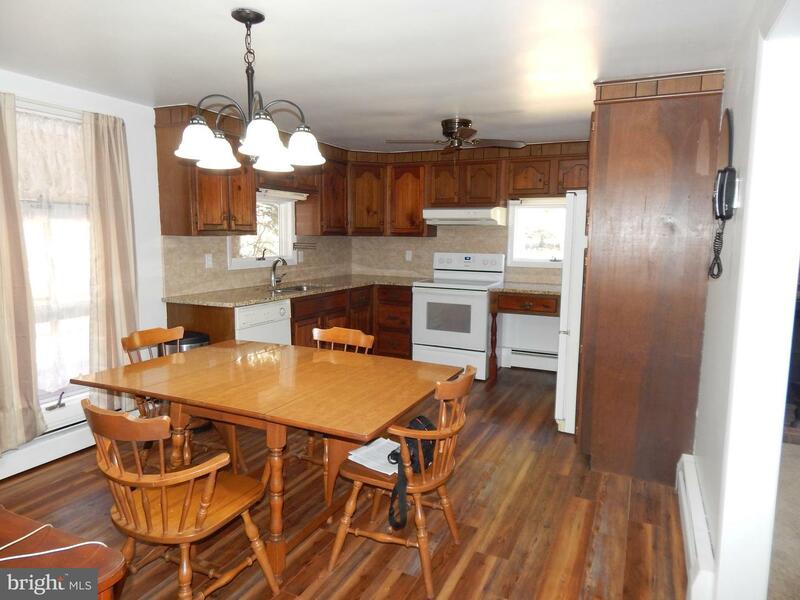 In the past year the kitchen has been updated with granite counters, tile back splash, and new flooring. 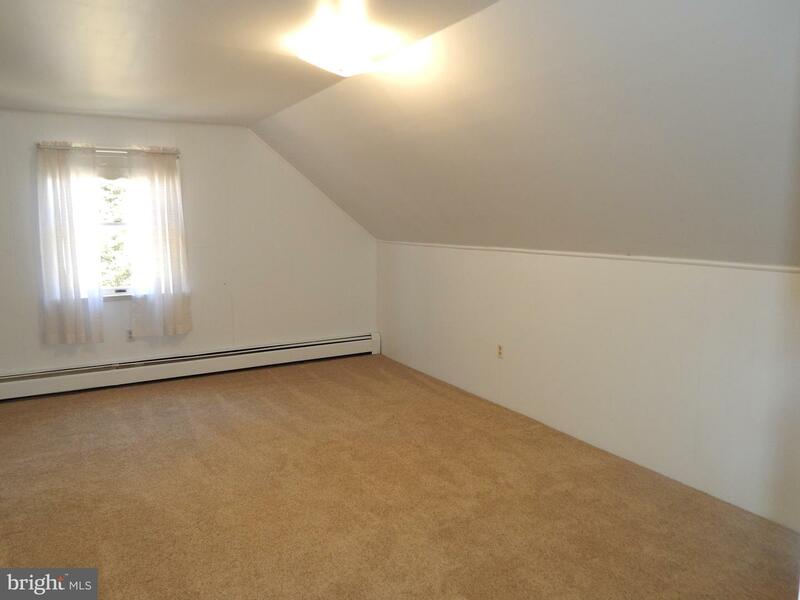 Additionally, all new carpet has been installed with a warm and neutral tones. 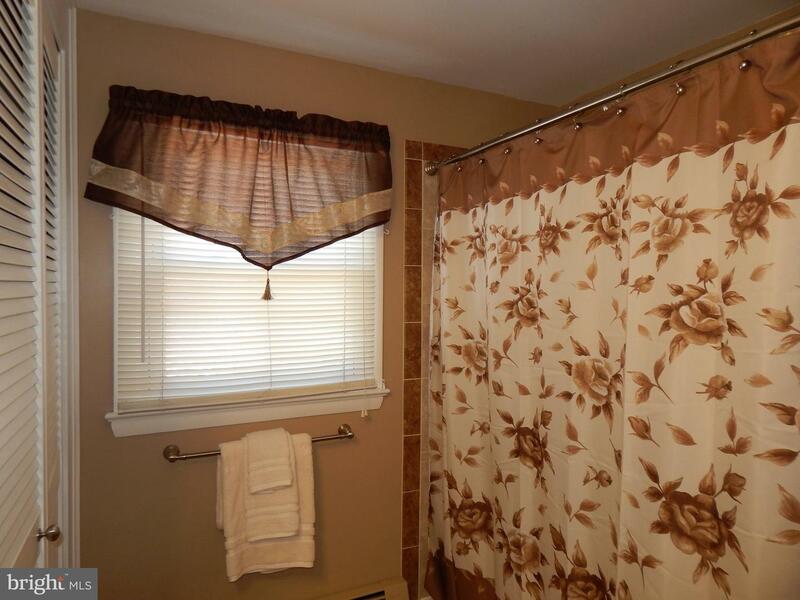 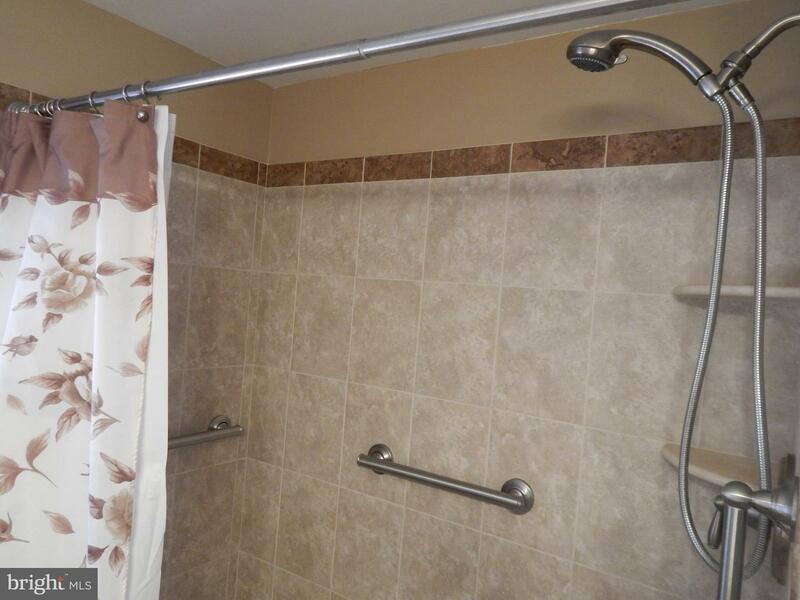 First floor has 2 bedrooms and recently updated bathroom featuring tiled walk-in shower. 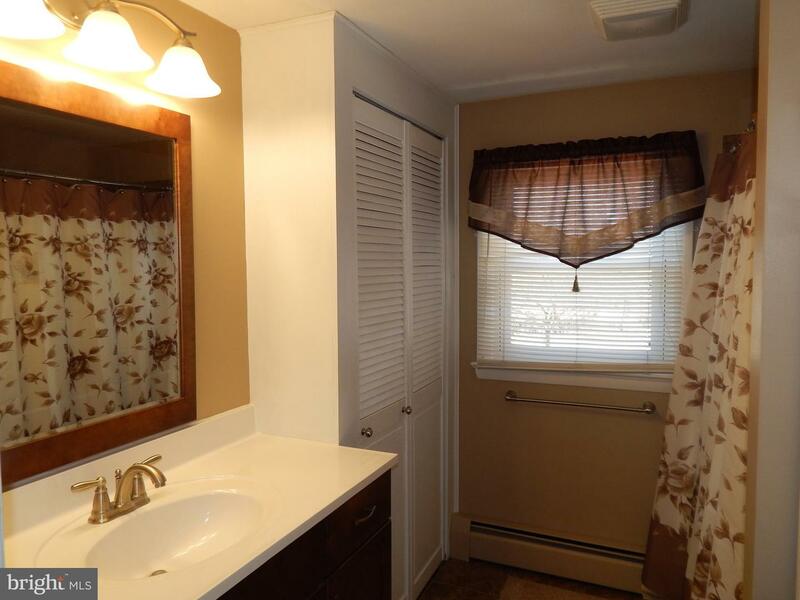 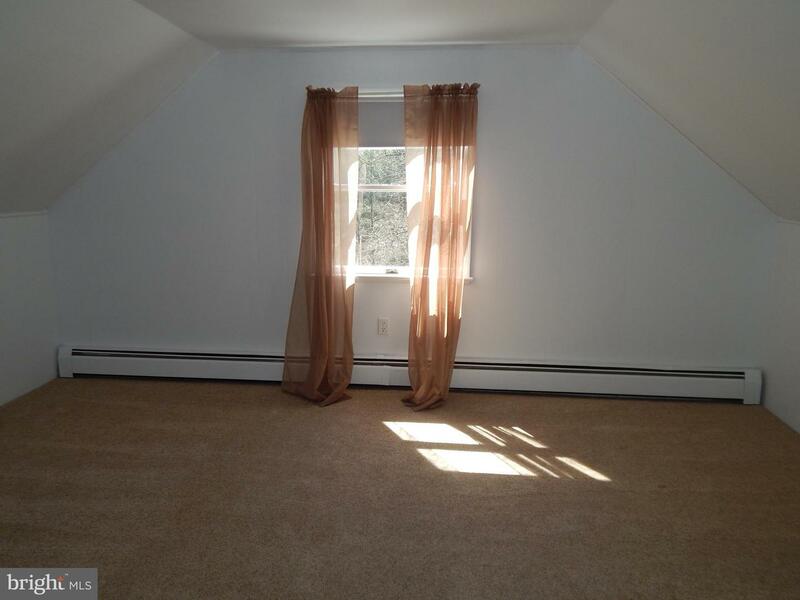 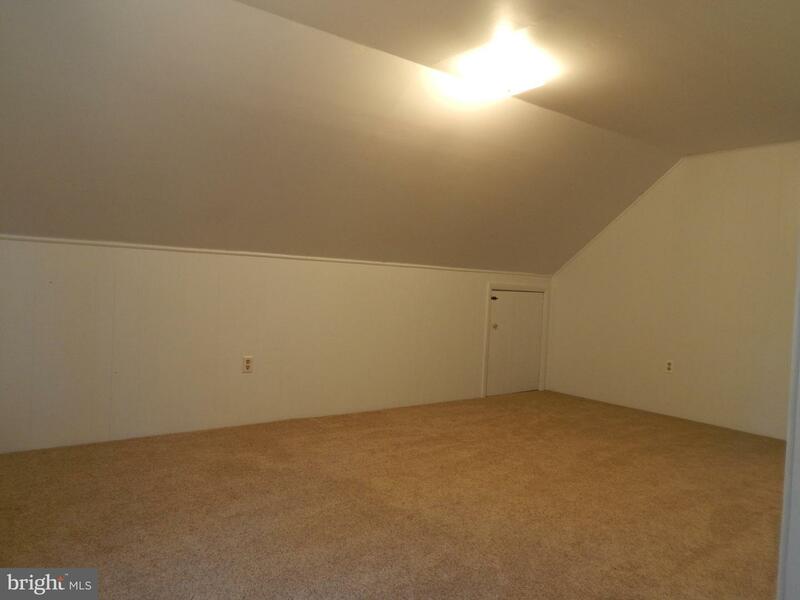 The second floor has 2 additional bedrooms and full bath. 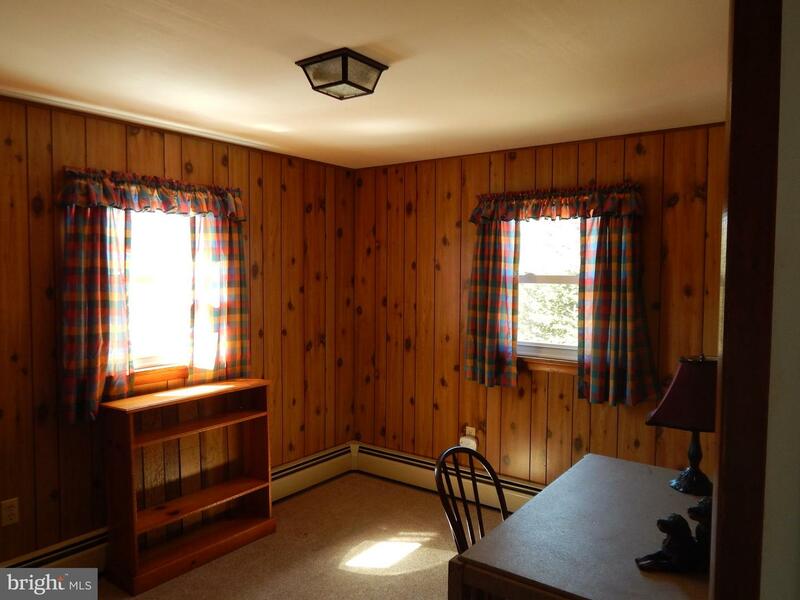 The interior has been freshly painted and move-in condition. 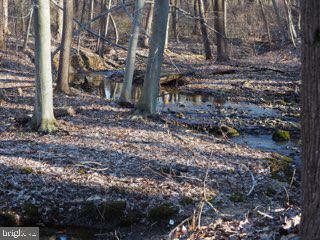 New septic in 2018. 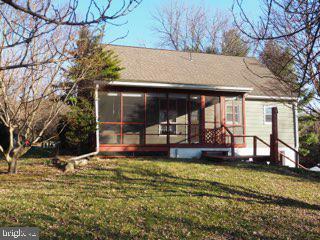 Great opportunity to own your own country home and get away from it all at the end of a long day. 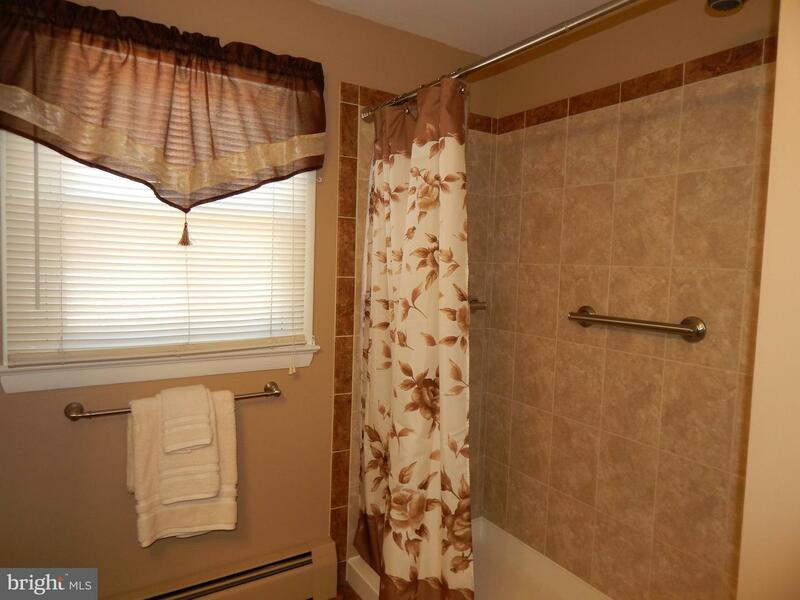 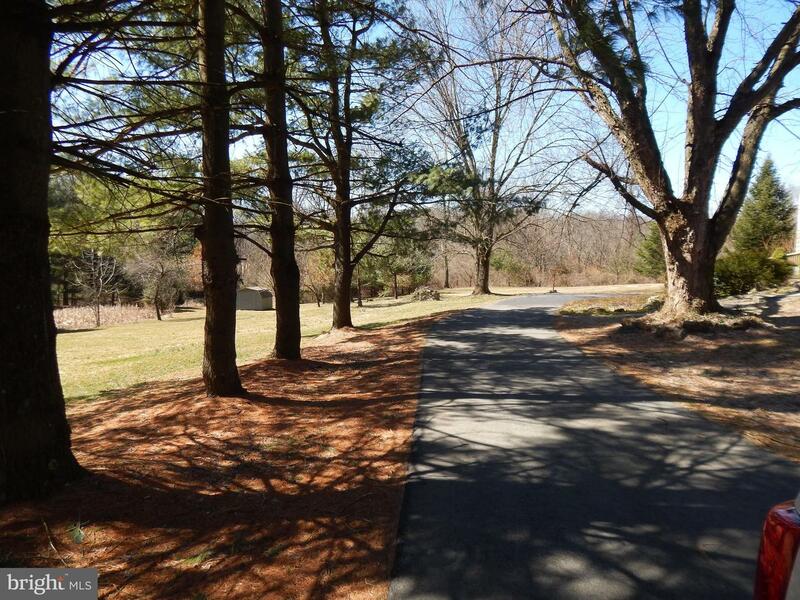 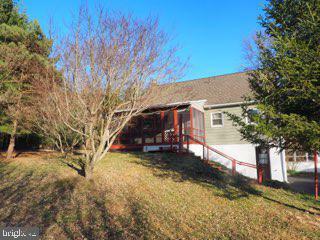 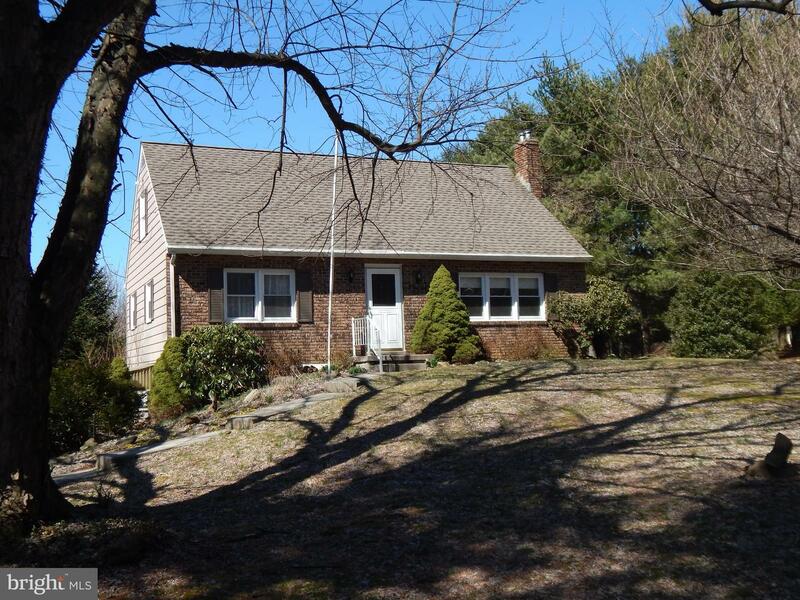 Located off the beaten path with easy commute to highways serving Lehigh and Berks County. 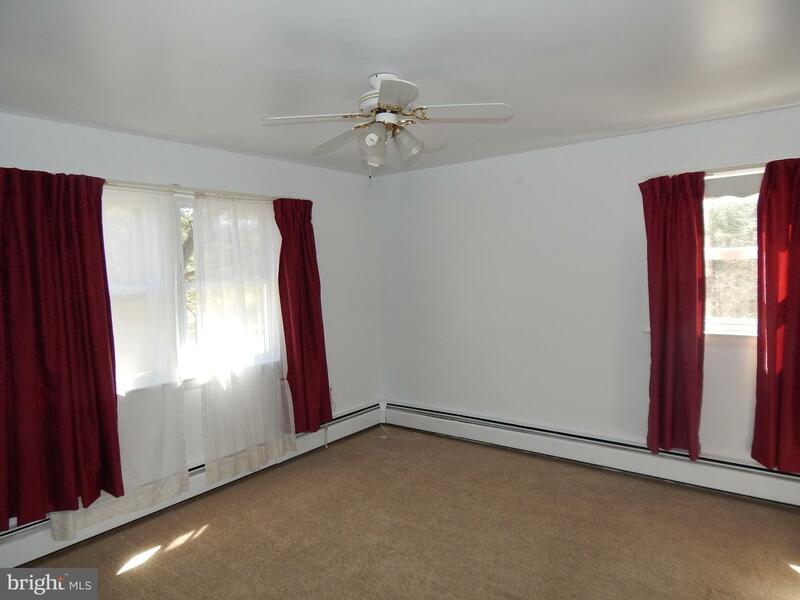 Property is in Clean and Green and benefits from lowered taxes.